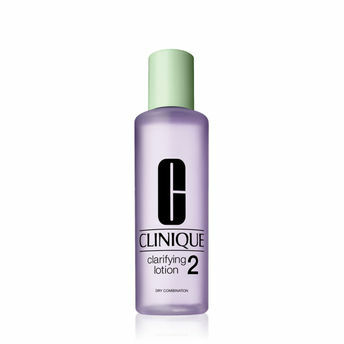 What it is: Step 2 in Clinique's customized 3-Step Skin Care System. - Gentle, refreshing formula is the difference-maker for healthy skin. Sweeps away pollution, grime, dulling flakes to reveal smoother, clearer skin. - Preps skin for moisturizer—exfoliated skin is more receptive to hydration and treatment products. - Twice-daily exfoliation helps remove surface flakes that can be a barrier to moisture absorption. Even helps fine dry lines disappear.